PLOT: A council case worker looks for the relatives of those found dead and alone. A heart-warming and heart-breaking tale of love and death. Eddie Marsan is simply magnificent as a boring council worker who lives for the people recently deceased more than he does for himself. 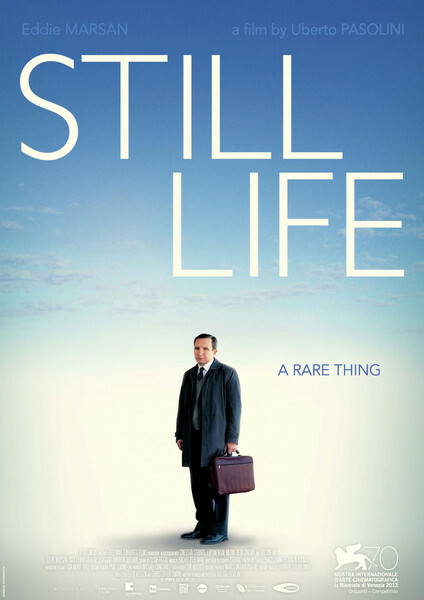 A fantastic score compliments the excellent direction to make Still Life highly recommended.